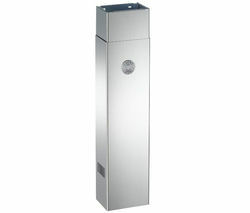 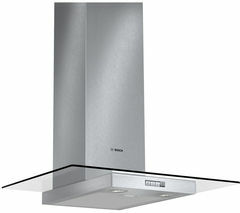 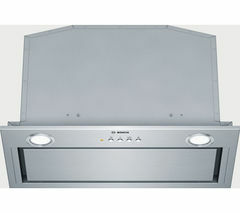 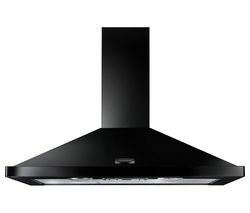 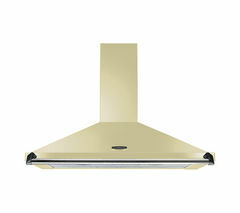 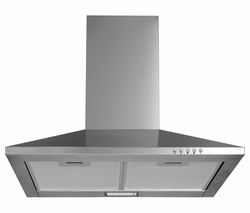 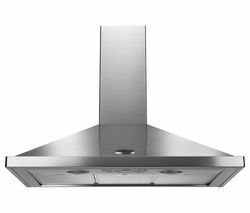 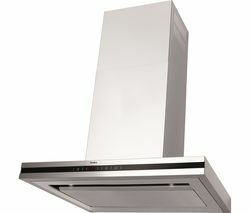 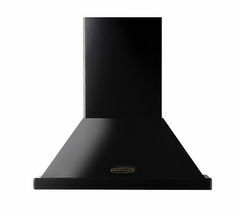 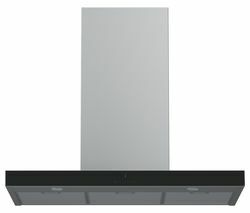 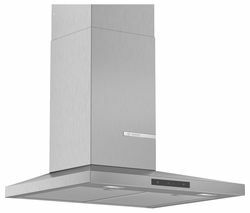 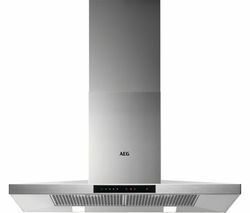 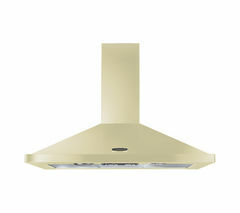 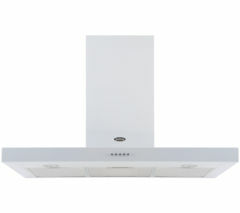 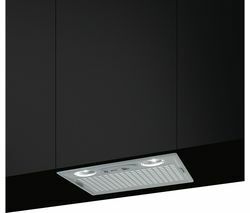 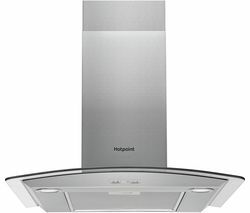 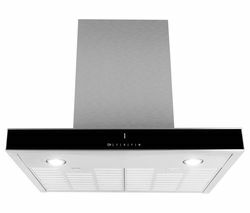 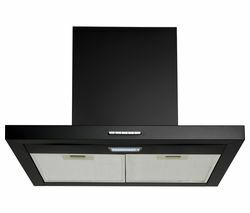 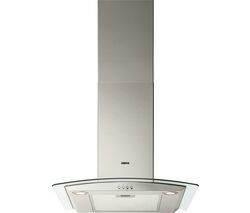 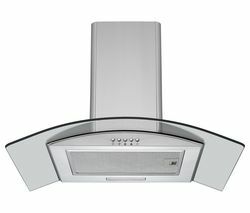 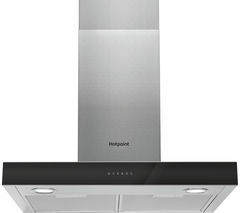 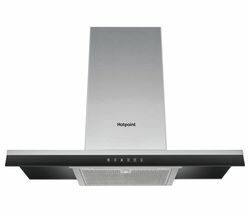 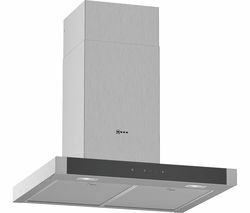 The Rangemaster LEIHDC110CY/C Chimney Cooker Hood is an efficient way to remove excessive kitchen odours and smoke during cooking.Speedy extraction With three powerful fan settings and the ability to use it as either a ducted or re-circulatory system, the 110 cm wide LEIHDC110CY/C offers maximum extraction rates of up to 530 cubic metres per hour, and comes with both a washable metal grease filter and odour-neutralizing charcoal filters. 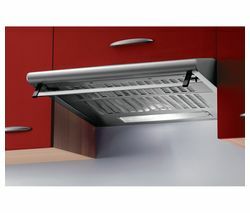 Two in-built halogen lamps provide more visibility for when you're cooking on the hob. 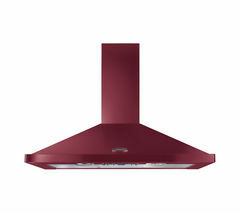 Clear out the kitchen fumes with the striking and effective Rangemaster LEIHDC110CY/C Chimney Cooker Hood in cranberry – a perfect match for 110 cm Rangemaster cookers.